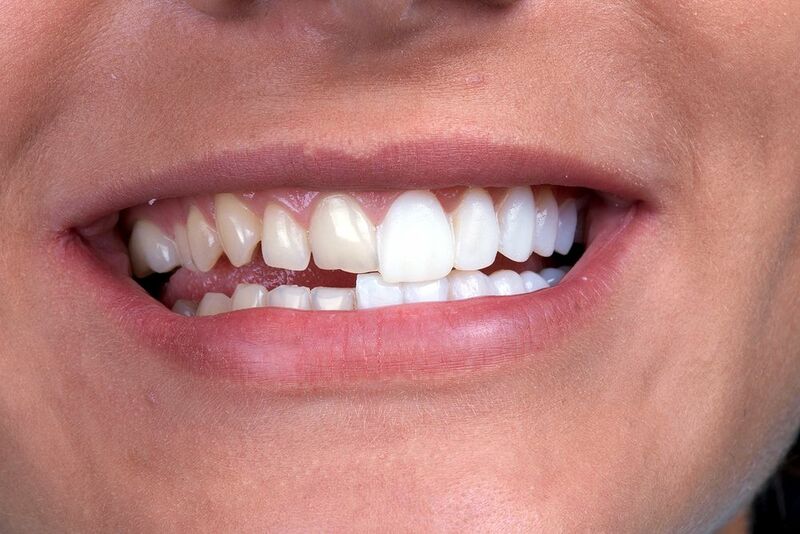 Porcelain veneers are a versatile treatment which can offer benefits for a range of patients. More conservative than dental crowns, porcelain veneers can conceal a range of issues, including gaps, overlaps, stains, and minor damage. Whether you want to enhance the appearance of a single tooth or transform your entire smile, your dentist can customize treatment with veneers to suit your needs. With only a few visits to the office, you can experience the benefits of porcelain veneers for years to come.